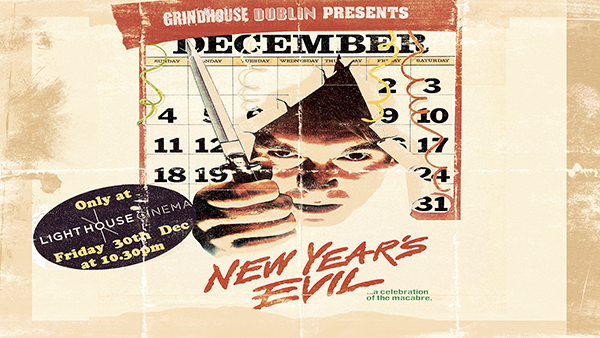 Grindhouse Dublin, in association with Light House Cinema, are delighted to present Ireland's first ever theatrical screening of the fun Grindhouse classic, 'New Years Evil', a cult 80's holiday hoot, featuring a killer new wave soundtrack and a killer who is pure "Eeeeeevil!" 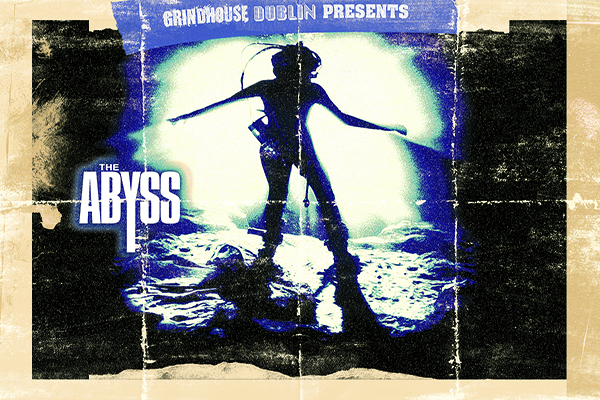 Having brought you a slew of fun Golan-Globus productions in the past, we've decided to celebrate the coming new year with this fun slice of slasher cinema schlock! Roz Kelly (of Happy Days fame) stars as the host of a New Year's Eve telecast, who is threatened by phone calls from a madman claiming that he will kill a person as each time zone rings in the New Year, ending with her in L.A.! New Years Evil will be shown on Friday 30th December at Light House Cinema at 10:30pm! It's going to be "Eeeeeeevil!"